I completely agree with this saying- “Prevention is better than cure”. Humid weather makes skin dull and lifeless; hence following appropriate regime during this season would be best suggestible. By the way, my skin type is combination; but during this season, it becomes sometimes super oily and sometimes dry & dehydrated. Monsoon effect, I know! A proper skin care regimen starts with following a proper CTM routine designed for every skin type. Cleansers: The main purpose of cleansers is to clean the skin by removing the excess oil without stripping the skin of moisture. So select a mild, gentle cleanser for daily use and cleanse your skin at least twice a day to get rid of excess oil and dirt. Oily skin beauties must opt for oil-free cleansers while the cream-based cleansers/makeup removers are good for dry skin. Combination skin beauties should try anti-bacterial cleansers that are not harsh on the skin. Scrub: Exfoliation is another important step in our skincare regime but this need to be done only twice to thrice a week depending on our skin type. A mild scrub will work great in removing the dead skin cells including blackheads/whiteheads, providing a fresh & cleansed skin. I personally prefer homemade scrubs, they are gentle yet effective. Toner: Toning is an immediate must-do step followed by face cleansing and scrubbing. Open pores attract dirt and impurities causing breakouts, so using a mild toner helps close the pores, tightens up and maintains the pH level of the skin. Make sure you are using the right kind of toner for your skin. Dry skin beauties can try rose water whereas oily skin beauties must try anti-bacterial toners like Tea-Tree. Alcohol-free toners must be used by everyone throughout all the seasons. Moisturisers or Serums: No matter whether you have a dry skin or oily skin, moisturising the skin is a must. Never skip this step at any cost. Opt for lightweight, water-based serum or moisturiser during this season that’ll allow the skin to breathe but at the same time delivers the proper hydration. Try to avoid using heavy moisturising products especially during the day time. Sunscreen: Even if it’s not raining, never step outside without slathering a good amount of sunscreen! Do you want to damage your skin, NO right? 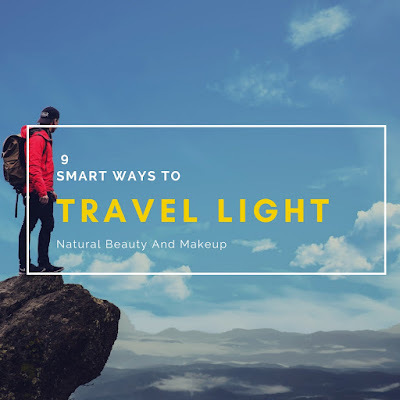 Then go for matte finish gel type sunscreen with an SPF of minimum 50 for oily skin and slightly cream-based, hydrating one for dry skin beauties. Non-Comedogenic sunscreen is highly suggested. 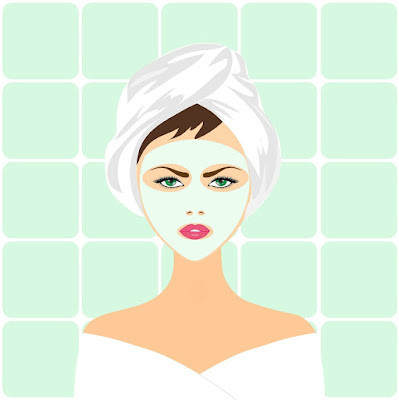 Face packs: Not a necessary step but refreshing of course! To get a soft, bright and radiant skin we rely on face masks or packs always. Clay-based face packs are excellent for oily skin to cleanse the pores while moisturising face packs are great for dry skin beauties. To banish the dullness, one can try out some detoxifying and anti-aging face masks. I have a combination skin and I find homemade face packs are way effective than the ready-made ones. Lips: How can we neglect our pouts? To get luscious lips, we just need to follow two things- scrubbing and moisturising. Scrubbing will help in eliminating the dead skin cells while a nourishing lip balm would help combat chapped lips. I personally prefer non-tinted lip balms at night and tinted balms enriched with SPF for the day time. 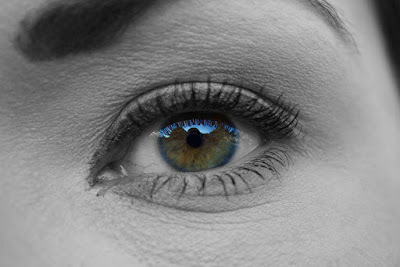 Eyes: Let’s not forget that wrinkles and fine lines first appear near the eyes only. Most importantly, if we avoid treating this for a long time, the ageing signs would soon show up on our face. 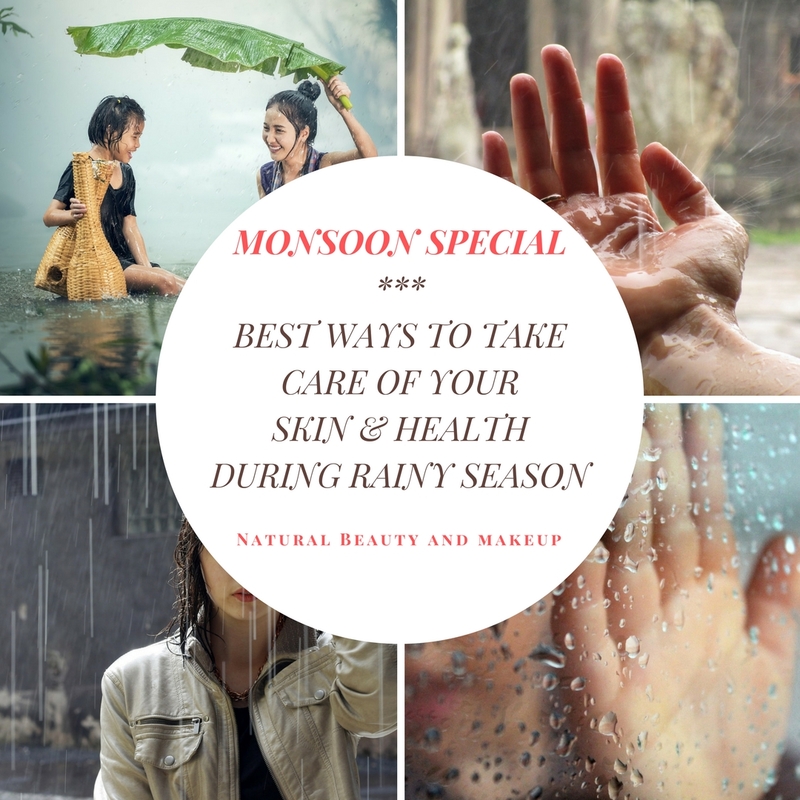 Summer, monsoon or winter, no matter what the season is you must not avoid your eye creams. Start taking care of your under-eye bags and puffiness issues soon, if you have any! For the cooling relaxation of the eyes, you can easily try some homemade diys that will take away all the tiredness in a jiffy. ➤Try to avoid bleaching during this season as it may aggravate the skin woes! 👉Fruits and vegetables that are rich in nutrients, Vitamin D and packed with powerful anti-oxidants are great for this season. Even drinking fresh fruit juice or warm green tea is equally a good option. 👉At last, try to be active and stress-free – mantra of a good healthy life and skin! Do You Have Any Other Idea Apart From These Tips? Please Share With Me In the Comment Section Below. Such a helpful post. I wish I am enjoying warm weather now. I had no idea it causes extra sebum production, this was very helpful hun! Very informative post Ana! Keep up the good work!! Your skin also needs lots of vitamins and proteins in order to look healthy and nourished. Every woman likes to have smooth, soft skin which radiates amongst others and sets them apart from the crowd.